Published on June 27, 2018 By Karine Larose, M.Sc. Now that the nice weather is finally here, you may want to take your runs outdoors! Will you always stick to the same familiar path? Will you run on different surfaces? Will you try uphill sprints? 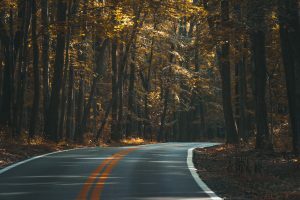 Here are several reasons why you should give some thought to where you choose to run, more specifically, to the surface and the incline of the terrain! The running surface will predominantly affect two aspects of your run : the amount of energy required and the stress on your joints. For example, you may have noticed that running on sand is more exhausting than running on a hard surface, such as asphalt for instance. On the other hand, running on a hard surface is tough on your joints because it does not absorb the impact on the lower body. Running on softer surfaces such as gravel, small pebbles and grass will provide the best cushioning, are joint-friendly and are ideal for developing a flexible and reactive running technique. However, these surfaces are not well-suited for running at a specific pace – the intensity is high even at slower speeds. 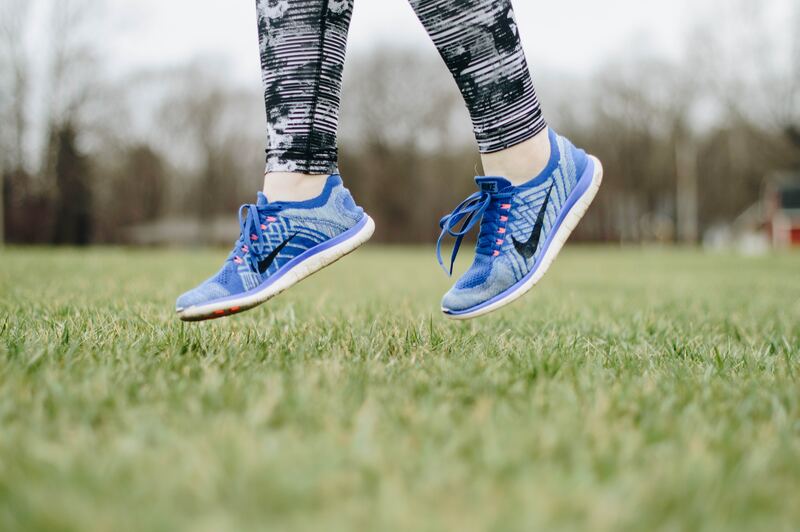 As for the harder surfaces, such as asphalt, they offer the perfect conditions for tempo workouts, for running at a specific pace and improving your speed as there is no need to worry about the unevenness of the ground under your feet. For these surfaces, the choice of a well-cushioned running shoe is highly recommended. Which surface should I opt for ? Whether to improve your performance, reduce the risk of injury, work out different leg muscles or simply to break the monotony, you should switch it up from time to time. It will keep your workout fresh and the variation in your work outs can only be beneficial! Another element to keep in mind, if you’ve been running on a treadmill all winter long (mid-firm surface), it is recommended to have a plan in mind, as to the duration and frequency of your outdoor runs, so as to gradually condition your body. 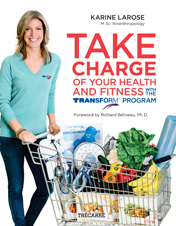 Consult with a personal trainer as these professionals will certainly be able to devise a proper transition plan. It goes without saying that running on an incline, even at a grade as low as 1% (on a treadmill), increases the intensity of the workout without increasing speed or duration. Therefore, you burn more energy (calories) when running or walking on an incline. The fact of lifting your knee a little higher in order to complete the stride, will build strength, speed, endurance and stride length. A study published back in 2000 in the Medecine and Science in Sports Exercise journal shows that incline treadmill running with a 30% grade provides enhanced muscular loading compared to level treadmill running. In conclusion, it was determined that power and energy of muscles improved when participants ran on an upward incline. The avantage here is, when training runs are done on an incline, you will then be running faster and more efficiently on level surfaces. Another study confirmed the hypothesis that incorporating a high-intensity incline interval training would improve a long distance runner’s performance, particularly in the race time of 5K runs. So what’s the best strategy to improve your run? You should not only vary distance and speed, but surface and incline levels as well. Not quite sure where to start? Seek the help of a personal trainer who specializes in running as they can devise a custom made program according to your fitness level. They have a thorough understanding of how the pieces fit together, and will work with you to ensure your program offers you the best possible chance of success! Watch your step!is a post from I'm taking charge. 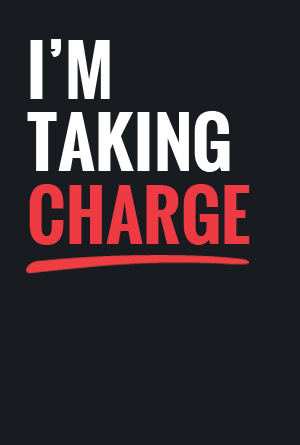 I'm taking charge is a blog that aims to help people in their journey to fitness through articles on training, nutrition, motivation, exercise and healthy recipes.